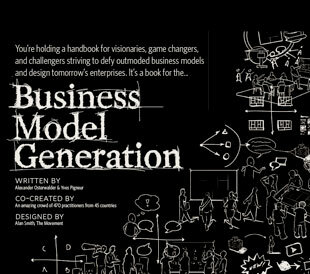 A collection of tools to help generate business model ideas! Check back regularly as new ideas are always being added. 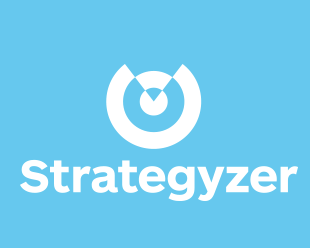 Most of my time goes to Strategyzer.com, the company I co-founded with Alan Smith and Peter Sonderegger. With strategyzer you can prototype and test business models and value propositions. Over time we hope to turn it into the "SAP of strategy". At Strategyzer.com you will also find an online course that introduces you to all the business model knowledge you'll need to design, test, and build new growth engines. The Business Model Canvas is an analytical tool outlined in the book Business Model Generation. It is a visual template preformatted with the nine blocks of a business model, which allows you to develop and sketch out new or existing business models.